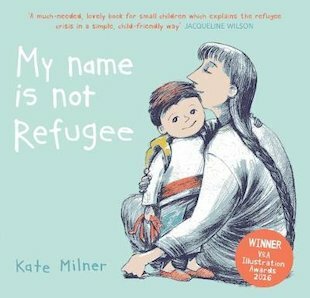 My Name is Not Refugee is powerful and moving first look at a refugee’s experience which invites readers to imagine each stage of one little boy’s journey. 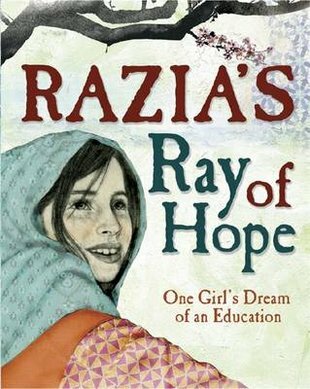 Razia’s Ray of Hope is a moving and beautifully illustrated story based on real life and includes teaching notes and thought-provoking activities. 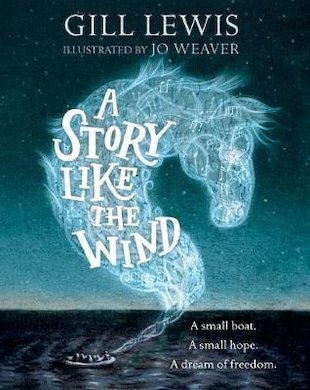 Story Like the Wind is a beautifully illustrated story of freedom, music and seeking refuge: a truly special creation by the author of Sky Hawk. 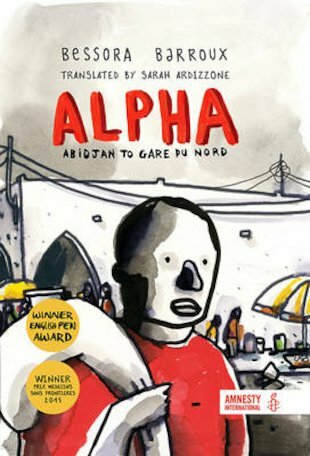 Alpha is a stunning graphic novel which won the English PEN Award, supported by Amnesty and introduced by Michael Morpurgo. Bessora has created an unforgettable cast of characters who give a human face to the refugee crisis. 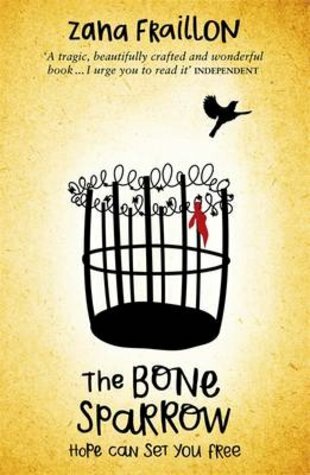 The Bone Sparrow is a vivid, moving story about a refugee born in detention. 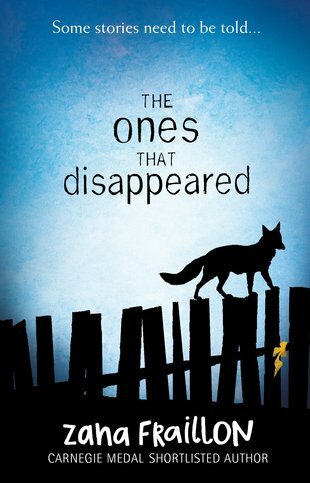 The Ones That Disappeared is a magical and poignant tale which explores child slavery. 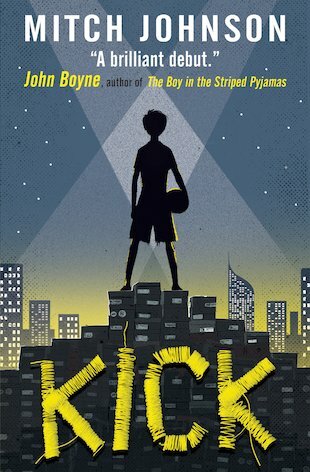 Kick is an unforgettable football story from a brilliant new talent, set in a dark world of Indonesian sweatshops and gangs. 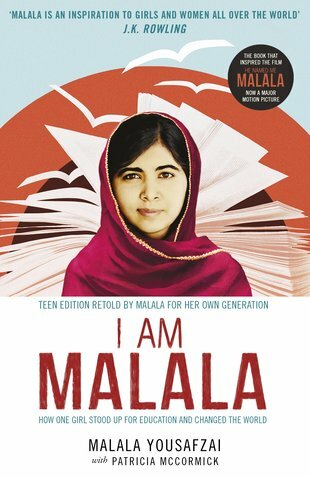 I am Malala is the true story of the Pakistani schoolgirl famously shot by the Taliban, a powerful, inspiring read told in Malala’s own words. 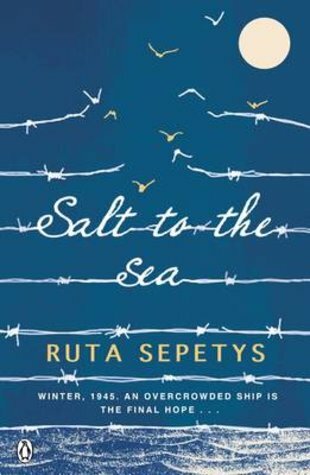 Salt to the Sea is a shocking yet life-affirming novel of the Second World War, inspired by the true story of the worst disaster in maritime history. 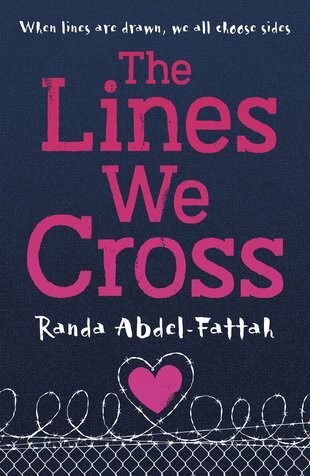 The Lines We Cross is a gripping new story by celebrated author Randa Abdel-Fattah. 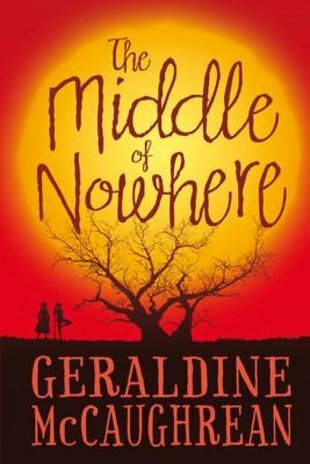 A sensitive, funny, honest story of life, first love and Islamophobia. 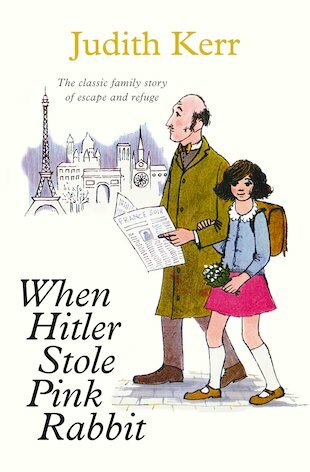 When Hitler Stole Pink Rabbit tells the story of one family’s escape from Nazi Germany based on author Judith Kerr’s own true-life experiences. 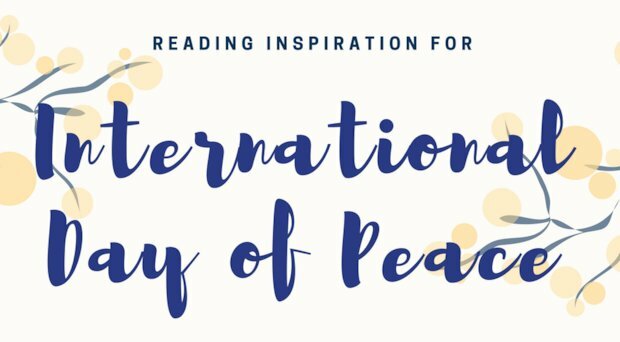 At Scholastic, we want to help you inspire readers. 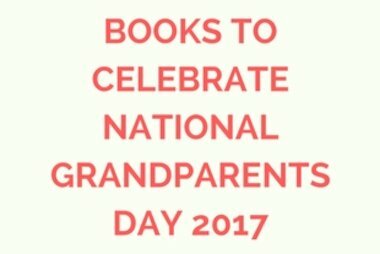 Children who read succeed, and every book bought from Scholastic earns free books for schools to get more children reading. Find out more about our free books scheme here.